Any career change can be scary. How likely are you to succeed? Will you enjoy your new role? What options are available in this new career field? 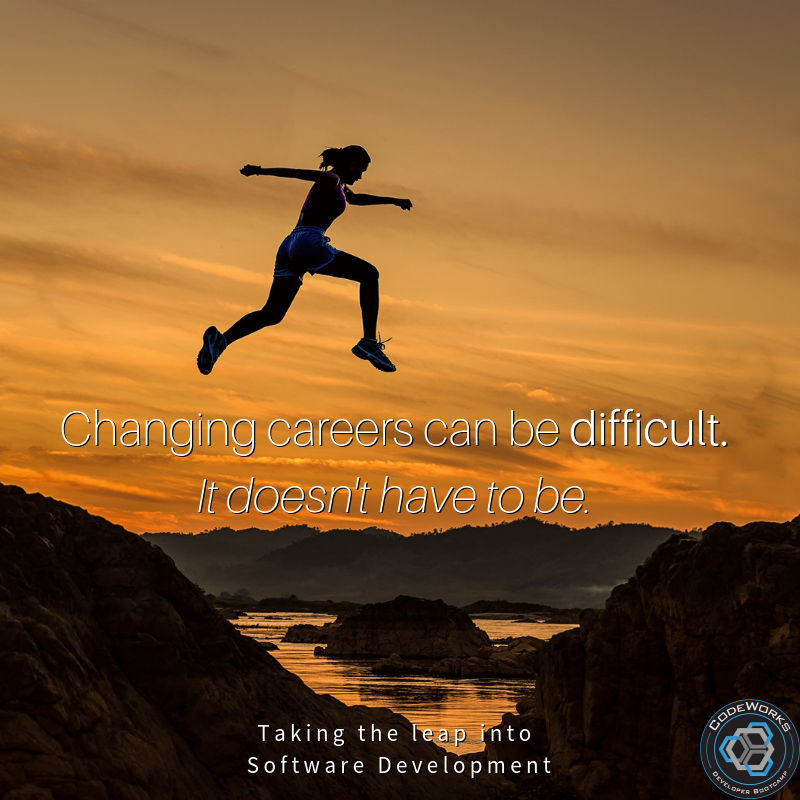 People looking to change their career into software development can feel like they are taking a big leap of faith in hopes that coding could be the career for them. At Boise CodeWorks we often get the question, “How likely am I to get a job afterwards and how long will it take?” or “How much can I make at the end of this program?” and even “Where do your students currently work?” I took some time with Zach Olsen the COO of Boise CodeWorks to dig into these questions and more, to better identify the outcomes of students attending Boise CodeWorks. The first thing I wanted to dive into was how success is really measured for students attending this bootcamp. 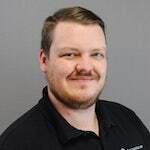 “We look at not only career placement and time frame, but the overall success and happiness of each student” Zach informed me, and looking at some of those placement numbers show that 88% are placed within the first few months in roles as developers. However finding a job isn't the only thing students care about, but will this job transition be a good career move financially. From talking with Zach I learned the pay range can be “40k to 55k on average within the Boise market”. It should be known that the Boise market does tend to fall behind when it comes to national average for wages, so the potential in other markets could certainly be different. Another benefit to the program is the types of roles students will find themselves in is not limited to just developers. According to Zach, students will mainly start roles as Developers. However, several students have gone on to other tech based roles such as product owners, project managers, QA engineers, and UX/UI designers. One of the challenging things about the world of software development is that it is constantly changing. CodeWorks takes time to talk with employers and investigates into national trends. Zach says that one of the big benefits of a bootcamp is “we can shift gears when we need to”. As an example he explains how several employers talked about how they would like if the students graduated with a better understanding of the agile development cycle and some standard scrum methodologies. With that feedback Zach took the steps necessary to become certified as a scrum master. As a certified scrum master Zach now teaches students how to integrate smoothly into agile teams. Taking the leap into software development can be scary, but with our program we can help you get the job you are looking for. Just like we have for over 200 students over nearly 4 years. If you are interested in learning more, reach out to us, we would love to talk more about helping you grow into an amazing career.